The threat of two feet of snow is a pretty good reason for closing an office—which is what Tina Vu Kelly,OD, of Alexandria, Virginia, did as a late January snowstorm hit the mid-Atlantic region. Amid predictions about exactly when the storm would hit, she canceled patients starting at noon on a Friday, which left time for staff and patients to get home or just stay home. But executing that plan wasn’t a scramble of phone calls. For a few months, Dr. Kelly has been using Solutionreach, a software platform that handles all types of communication with patients. So letting patients know about canceled appointments and when the practice would be reopening once the storm had passed was done with just a few keystrokes at the computer. Patients got the news via text message or an email, whichever they preferred. 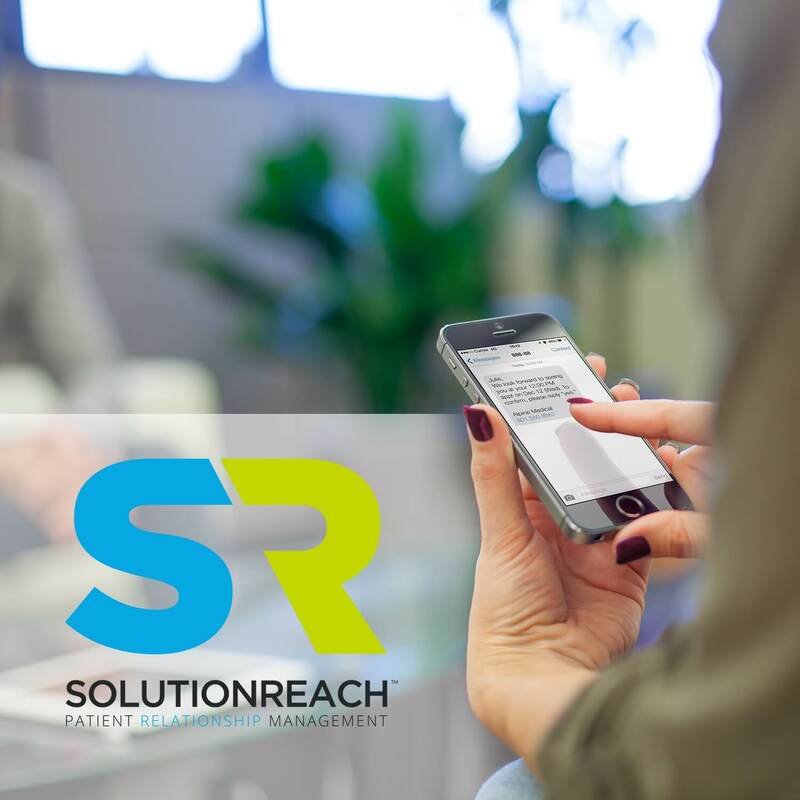 The use of Solutionreach’s system is one of the efficiencies practices can gain now that so many patients can be reached via smartphones, email and social media. “We’re using it to send out newsletters and also to do group messaging,” Dr. Kelly says. 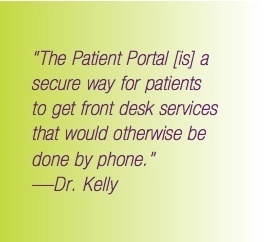 “It has a neat feature called the Patient Portal, a secure way for patients to get front desk services that would otherwise be done by phone. They can, for example, request appointments, check their account balance and make payments,” she says. When the staff updates in the electronic health records software that a patient order for contact lenses and/or eyeglasses has been received, Solutionreach automatically sends a text or email message alerting the patient. If the patient hasn’t picked up his or her order in two weeks, Solutionreach sends a followup message. That saves time with every patient order, she says. New patients are offered options: Solutionreach sends them a welcome message and allows patients to unsubscribe. They can also update their contact information online if they want to change how they’re contacted. Solutionreach also helps practices develop a positive online brand by contacting patients after appointments. “It sends out a survey asking patients to rate their experience,” Dr. Kelly says. After enough patient surveys are collected, Solutionreach makes the results available online. The more reviews a practice gets, the easier it is for patients to find those reviews. She says that about 10 percent of patients respond to the survey requests. “Before, I would send out postcards and few people would respond,” she says. Dr. Kelly opened her practice in 2008 next to a Sears Optical in a major suburban Virginia shopping mall and moved to an independent setting in her current location a few miles away in 2013. That move involved adding an optical shop with more than 500 frames in its selection. Dr. Kelly and her associate, Cynthia Reynolds-Temple, OD, who has been in practice for more than 20 years, both work full time, and three part-time ODs work there, as well.